Are you aware of how lucky we are? Randal Bonnell of Banning went to bed at 11:30pm on a Thursday night and awoke the next morning with half his body paralyzed. His wife, Vickie, heard a noise around 4:45am and realized that her 55 year-old husband had fallen out of bed. Although he said he felt fine, Randall wasn’t speaking clearly and couldn’t lift his arm. Recognizing the signs of stroke, Vickie dialed 911. Although there were closer hospitals, Vickie, an occupational therapist, knew that Desert Regional Medical Center had a state-of-the-art stroke center and requested that he be taken there instead. Upon arrival, they met Dr. Asif Taqi and his team of neuroscience professionals. Because they couldn’t identify the exact time of Randall’s stroke, he was not a candidate for IV-tPA, medication that when administered within 3 hours of a stroke can minimize, and even reverse, damage. 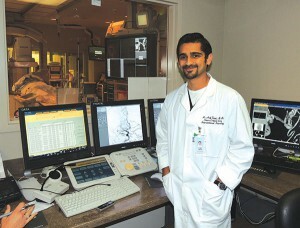 However, using the Stroke Center’s advanced neuroimaging, Dr. Taqi was able to promptly identify a significant area of Randal’s brain that was still salvageable if the clot could be removed by a thrombectomy, a procedure that goes through the groin artery into the brain and removes the clot to potentially reverse the happening stroke. Randal underwent an emergency thrombectomy in Desert Regional’s advanced bi-plane angiosuite which proved successful. His speech and mobility were restored. Dr. Taqi, the director of neurointervention and critical care neurology, is one of the many neuro sub-specialists the hospital has brought on board. This talent, coupled with the new technology, has earned Desert Regional’s Stroke Center the designation of a Stroke Receiving Center by the Inland Counties Emergency Medical Agency (ICEMA). Desert Regional is also the Advanced Intervention Stroke Center for Riverside Emergency Medical Services Agency (REMSA). As such, they are now receiving critical care patients from a larger region and saving more lives. As May is Stroke Awareness Month, it is important to be aware of the fact that we have this service in our own backyard. And this makes us lucky, as many of the 795,000 Americans who suffered a stroke last year alone did not get the proper lifesaving treatment in time. He adds that educating first responders like EMS and emergency room staff is also important. Dr. Taqi hopes to change these stats and keeps busy speaking with community and medical groups to spread the word on the signs of stroke and the technology now available to save lives. The three areas of education on which they focus are prevention; acute treatment (IV-tPA and thrombectomy); and recovery from a completed stroke (rehabilitation). They have also established a Neurointervention Fellowship which will train one to two fellows a year at Desert Regional. Their first fellow graduates this year. Taqi and his team are also hosting the First Annual Neurovascular Symposium to be held May 31 at the Riviera Hotel in Palm Springs. 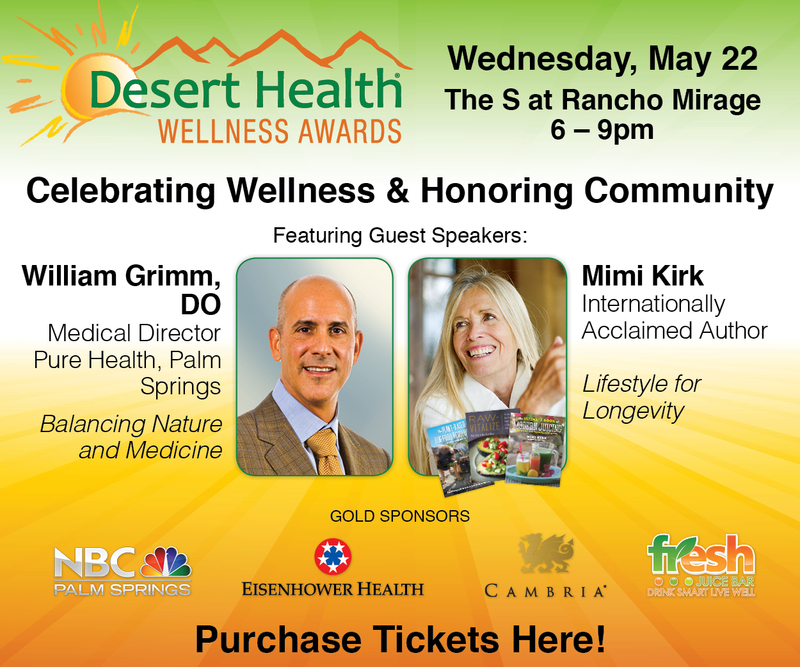 In addition to their Desert Regional Medical Center team, the symposium will feature neurosurgeons, neurologists, radiologists and other stroke experts from throughout the country to educate attendees on the many advances that have been made in stroke awareness, diagnosis and treatment. During this symposium, he and his team hope to educate local medical professionals on how to better diagnose a stroke patient; the advanced stroke treatments available based on scientific data; and how and where to properly triage and treat patients. 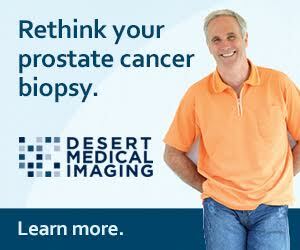 Desert Regional Medical Center’s Stroke Center can be reached at (760) 323.6511. For more information on the First Annual Neurovascular Symposium, contact Toni Rowe at (760) 323.6563 or visit drmcmedstaff.org/event/2014-palm-springs-neurology-symposium.